The struggle of shuffling through a number of weddings this winter is finally coming to an end and I cannot be happier enough. Sore feet, sore threat and endless body pain will eventually rest and come to normal. 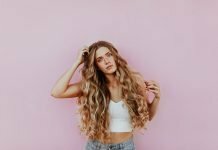 Nonetheless, we are finally coming back on track with some real work and to start off this week I wanted to share my personal experience. The product I am going to review is Maybelline Fit me Finishing Loose Powder. This powder by Maybelline was finally available for purchase in 2018 and I am sure I was one of the first buyers. Other than the Maybelline Fit me finishing loose powder, I have been using the Laura Mercier (high-end) and Bharat and Dorris loose powders. And I have been happy with both. 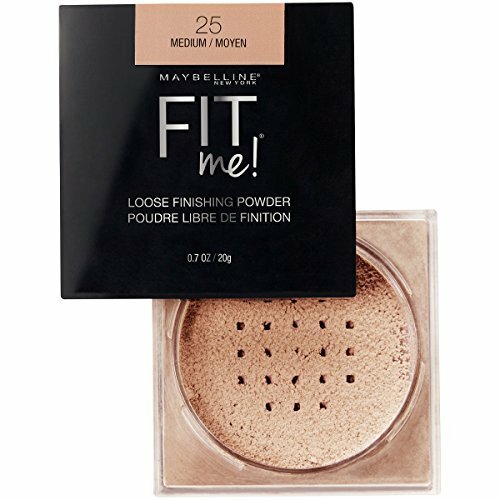 Maybelline Fit me finishing loose powder might be a drugstore product but it is not less than a high-end one. The packaging is sleek and very handy, easy to use. When you open the box, tap it from the top of the container so there are no fall-outs when you open the powder. There is not powder puff or cushion, the lid is perforated so you can comfortably use only the amount you need. I love how the powder personally because it is amazingly fine. I bake my makeup for about 2-3 minutes and my makeup is set completely. Even if you just choose to set your makeup by just brushing the powder all over your face. No matter what your skin type is, this powder by Maybelline will pretty much work with everyone. Whether I use a heavy full coverage foundation or just a concealer that I might want to set, this powder instantly makes my face look matte without making anything cakey even after hours. (This happens when you use a good foundation and a concealer of your choice.) 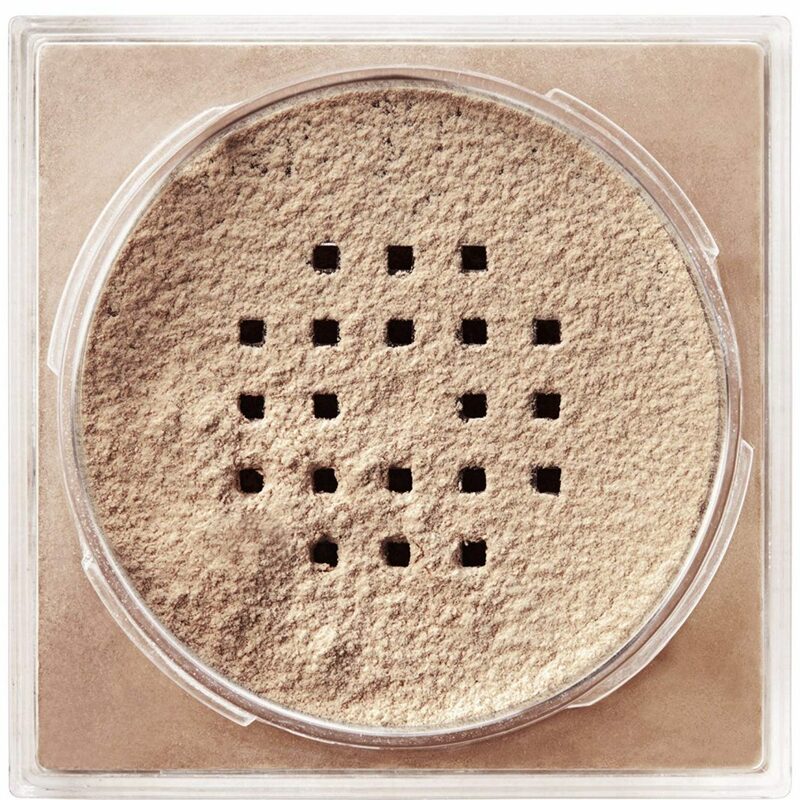 If you are someone who uses some makeup and needs a powder, just buy this one. 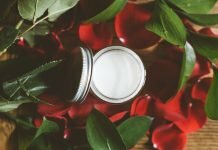 This Fit me loose powder will not disappoint you. 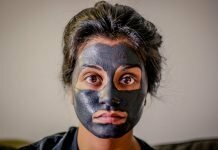 Previous articleHave you experienced pre-trip anxiety?